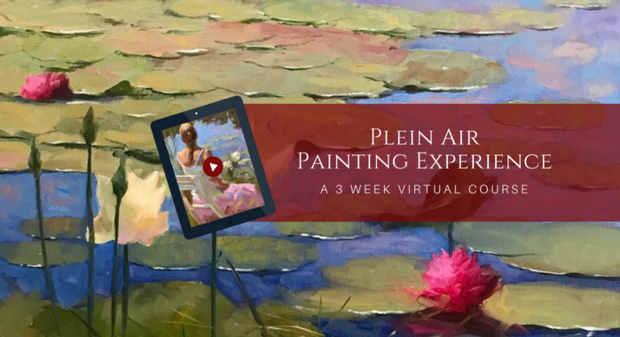 With new, live broadcasting technology and refined artistry, the Plein Air Painting Experience represents the world's leading edge online painting course. 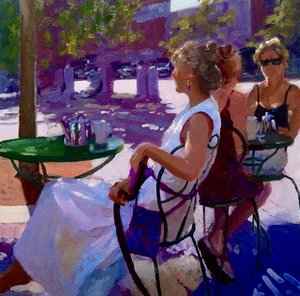 With the capability to share his vast knowledge virtually, we are bringing to you this full multi-media painting experience. 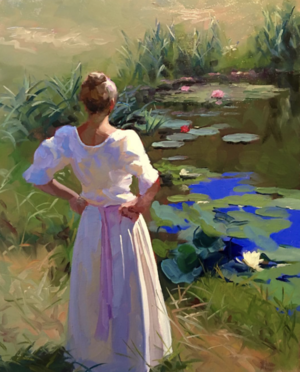 "I’ve dedicated my artistic life to painting in front of the live subject, whether it be in the controlled confines of the studio or interior space, or outdoors in the garden, at the pond, or by the ocean. 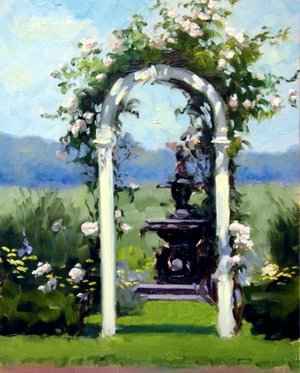 The light, the atmosphere, and the swirling conditions of the moment, present both the challenge and the excitement of painting en plein air." Our virtual community works on any computer or device (phone, tablet, etc). You will also be able to connect with Dennis and the other students.